Prof Mark Billinghurst and Prof Aaron Quigley discuss the future of augmented reality and human-computer interaction. 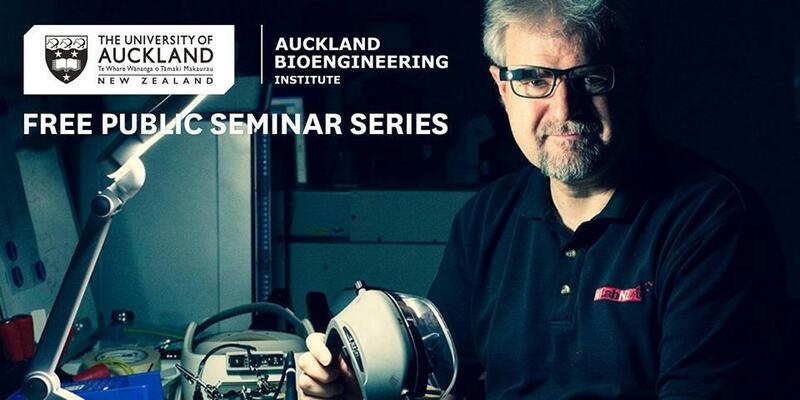 Join Augmented Reality pioneer Professor Mark Billinghurst from the Auckland Bioengineering Institute and human-computer interaction expert Professor Aaron Quigley from University of St Andrew’s, Scotland, as they discuss the future of technology interaction. Imagine if computers could understand how you were feeling and help you better understand other people? Empathic Computing is a new research field that explores how technology can recognise our emotions and help use better understand what other people are seeing, hearing and feeling. Invisible, ambient and ubiquitous computing are being woven into the very fabric of day-to-day life. Prof Quigley will discuss ‘discreet computing’, its challenges and how it will help us achieve subtle, unobtrusive and seamless interactions.